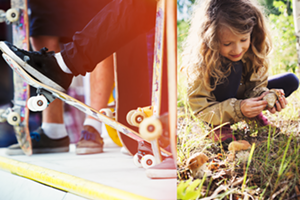 Fox News | The Kids Beat | Kids VT - small people, big ideas! 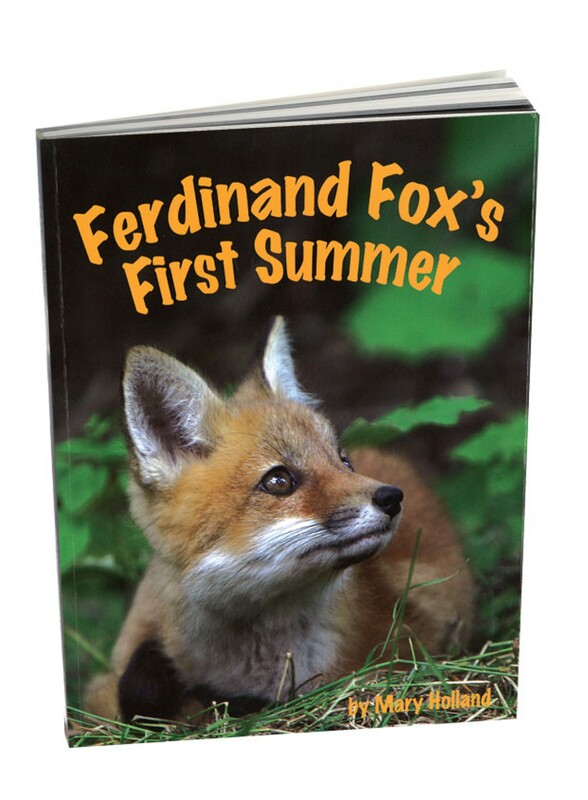 Ferdinand Fox's First Summer, by award-winning Vermont author Mary Holland, isn't your average picture book. Holland, a naturalist, spent countless hours in the woods observing a family of red foxes, and she snapped the photographs that illustrate the story. Detailed close-ups of these fuzzy, inquisitive animals complement her short nonfiction tale, which follows the life of one small kit named Ferdinand. Young readers can relate as they see Ferdinand run, play and get into trouble. As time passes, he leaves the den and learns to hunt. After all, foxes grow up fast — Ferdinand will have his own kits by next summer. Both entertaining and educational, the book ends with fun facts about red foxes. Additional activities and interactive quizzes are available at sylvandellpublishing.com. "Ferdinand Fox's First Summer": Photos and text by Mary Holland. Published in March by Sylvan Dell Publishing, 32 pages. $9.95 paperback; $17.95 hardcover.